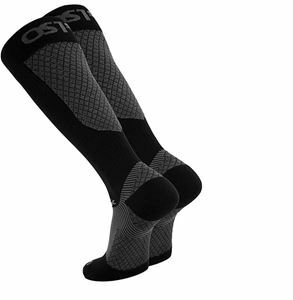 The FS4+ Compression socks draws away the moisture from the body and are durable with soft micro fiber nylon. Extra cushioning makes it softer and the anatomical design gives it a perfect fit. Medical grade 20-30 mmHg socks with graduated compression.